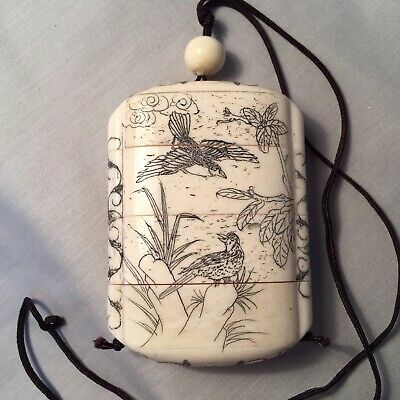 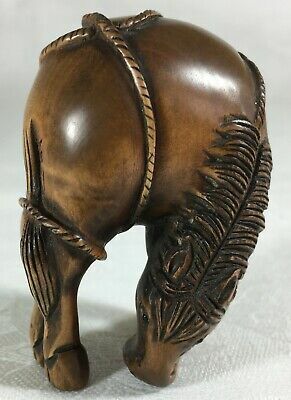 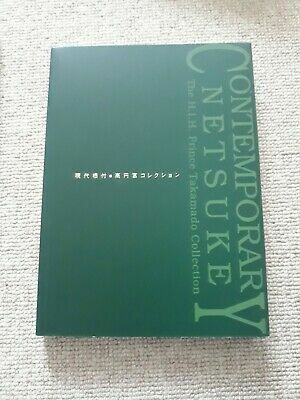 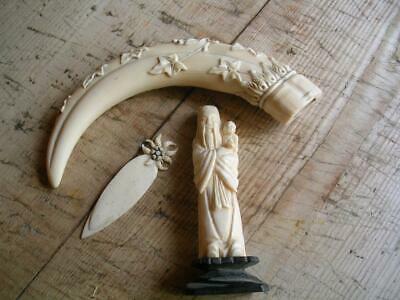 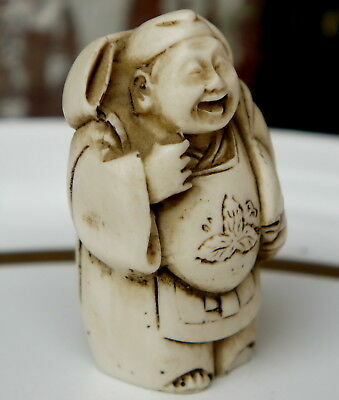 Antique bovine bone okimono, page marker etc. 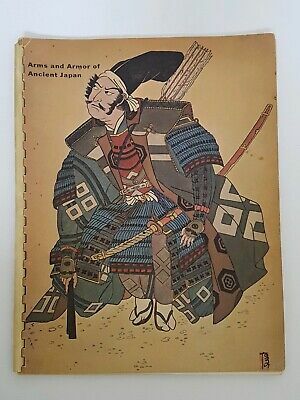 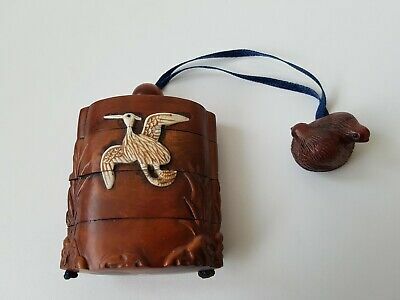 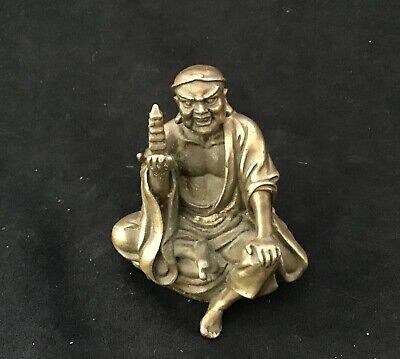 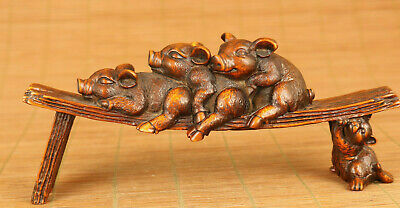 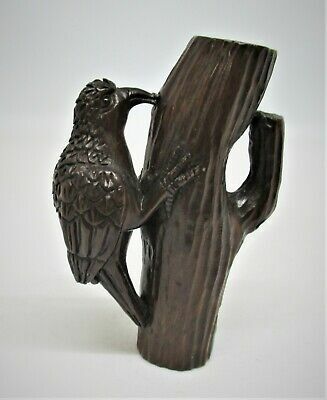 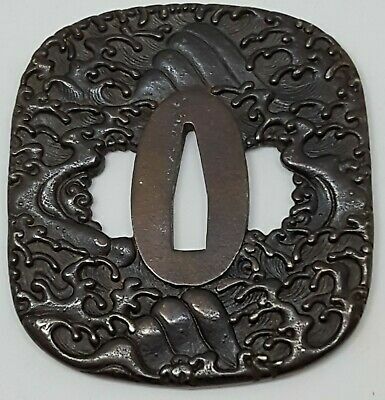 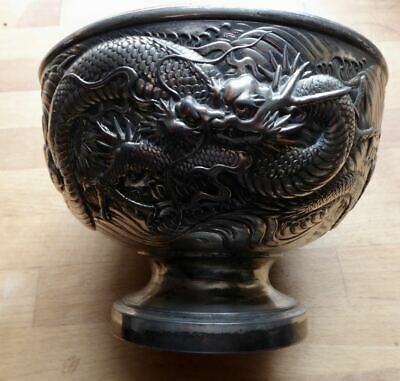 antique Japanese carved bronze, shakudo and Gold Okimono of a Cockerel, MEIJI. 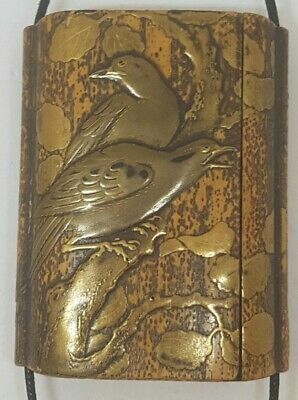 A lovely Edo/Meiji Period inlaid and sumi ink etched ojime depicting blossom. 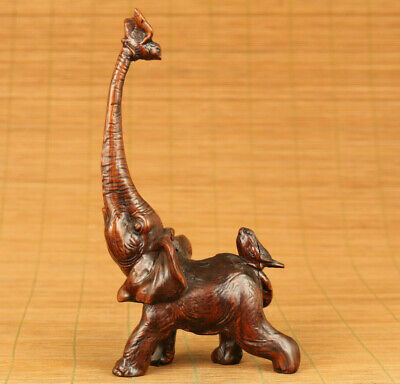 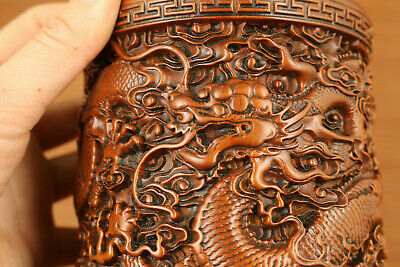 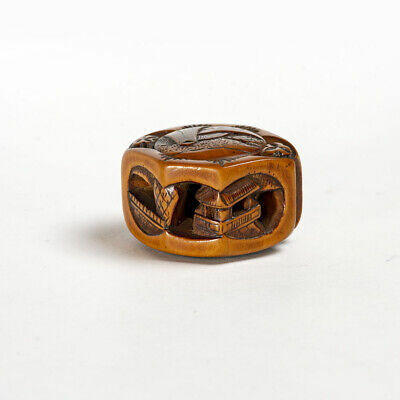 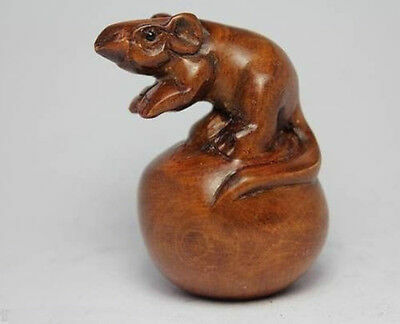 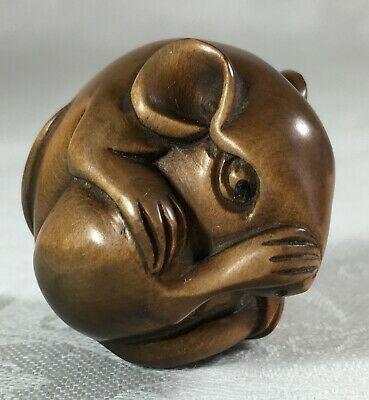 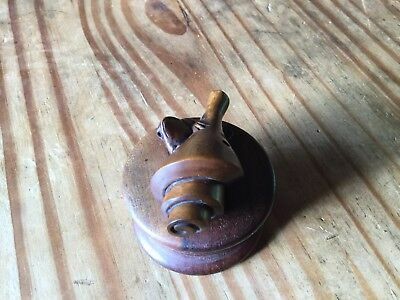 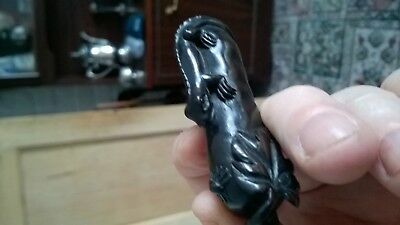 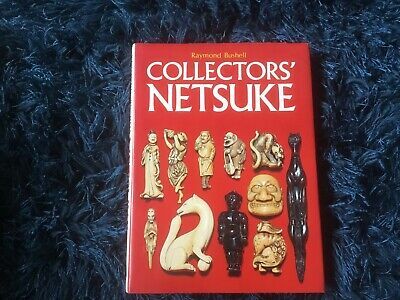 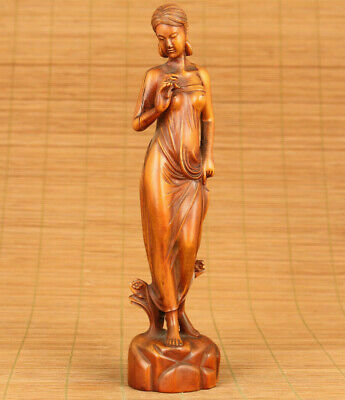 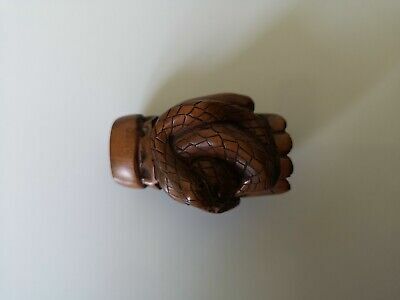 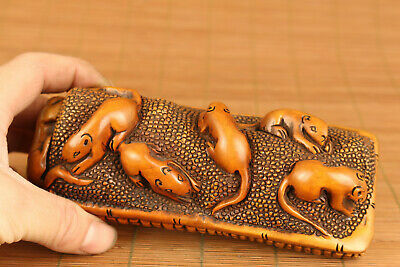 Japanese Netsuke - Snake In The Hand - Signed - Boxwood? 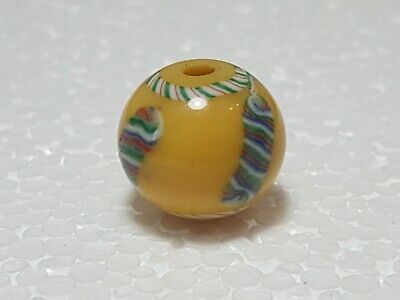 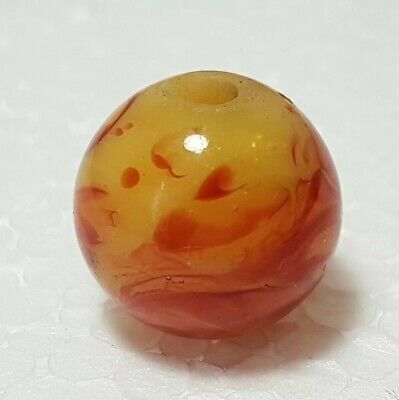 A lovely Edo/Meiji Period Yellow and Red swirl Glasd Ojime. 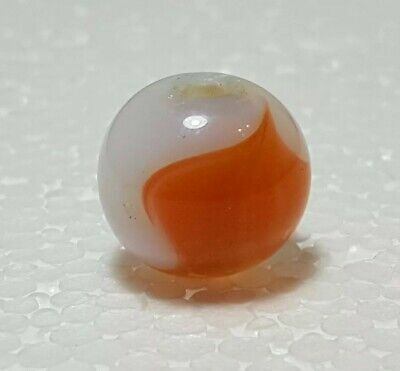 A lovely Edo/Meiji Period peach and white swirl Glass Ojime. 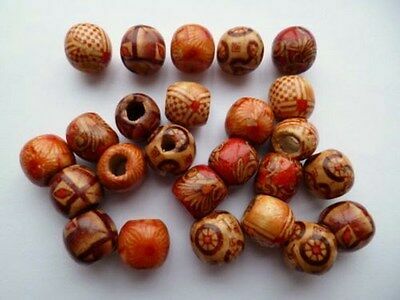 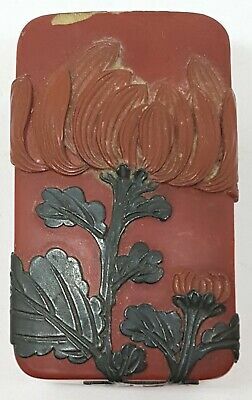 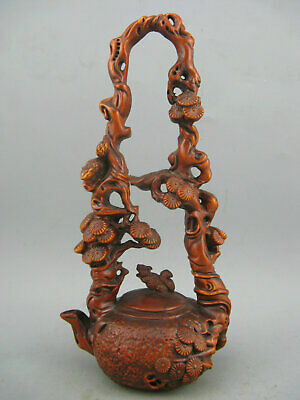 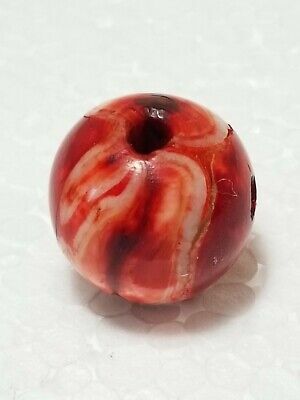 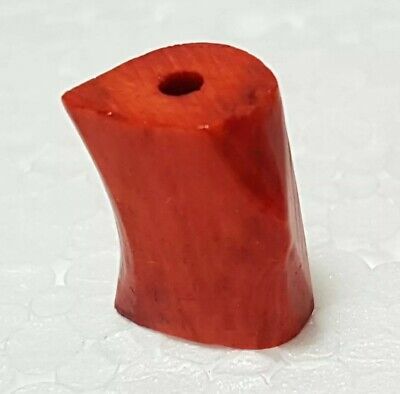 A lovely Edo/Meiji Period Mixed Red Coral Ojime. 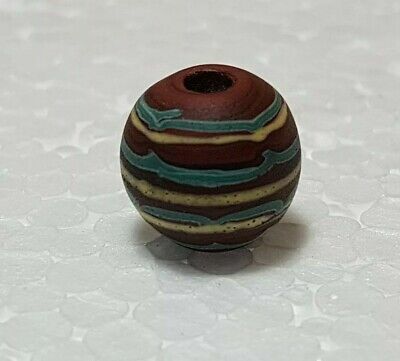 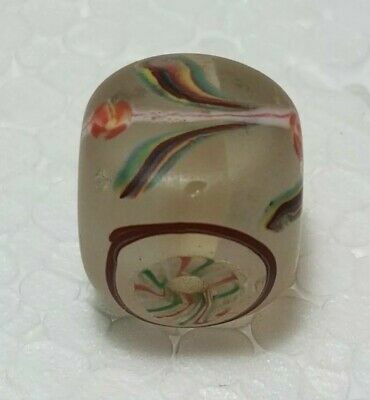 A Lovely Meiji Period Square Glass Ojime. 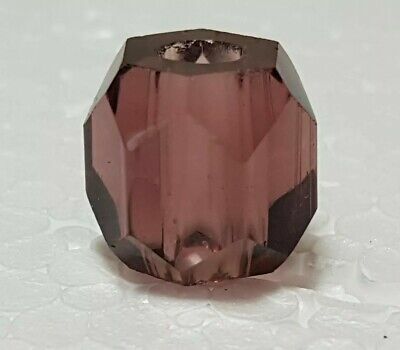 A lovely Meiji Period Faceted Amethyst glass Ojime. 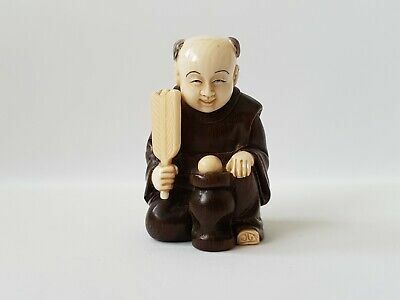 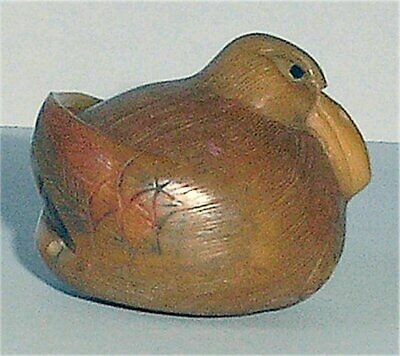 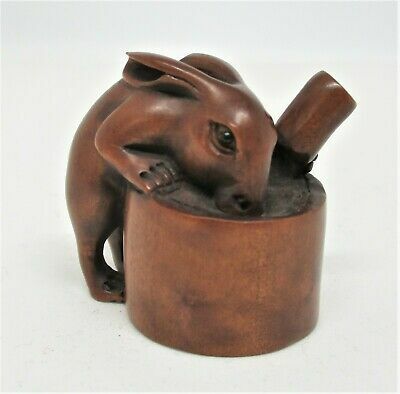 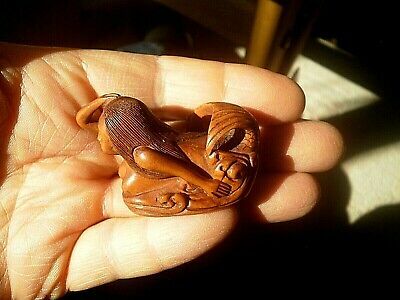 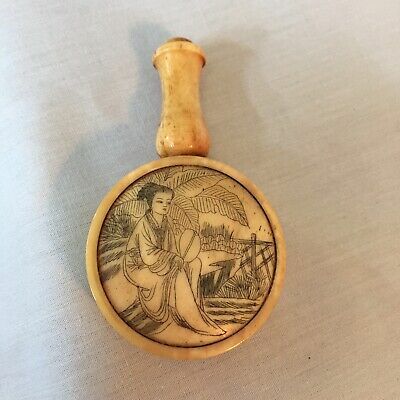 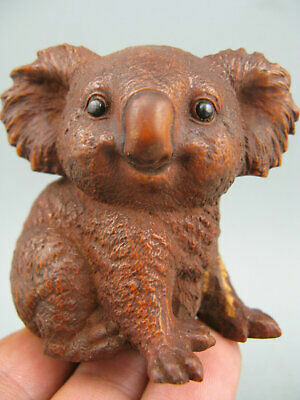 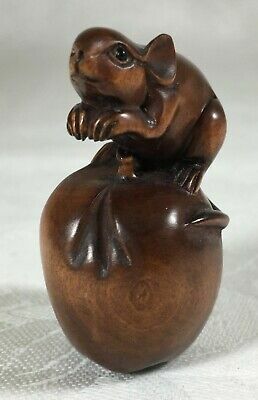 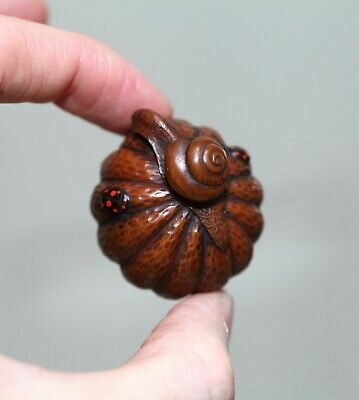 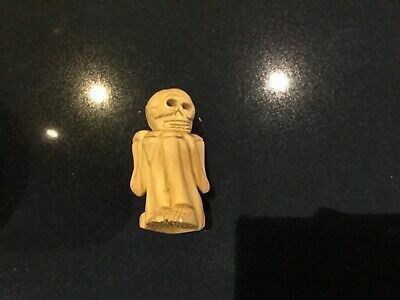 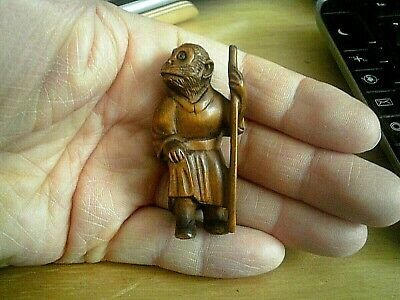 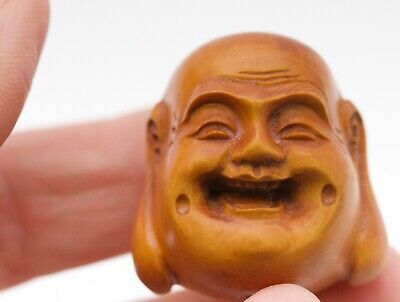 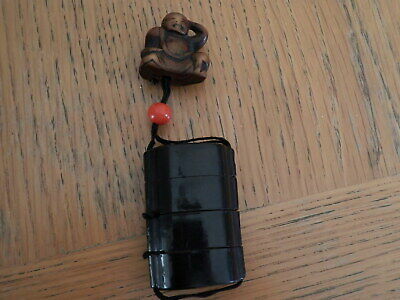 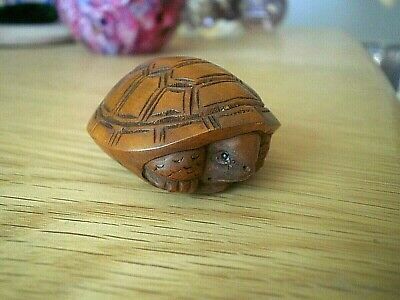 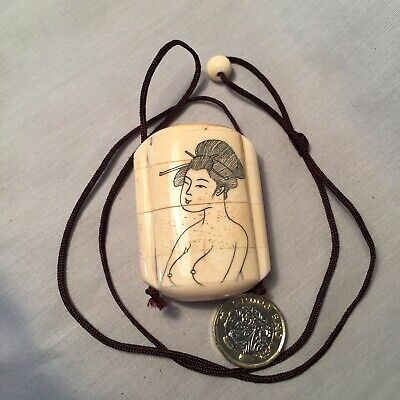 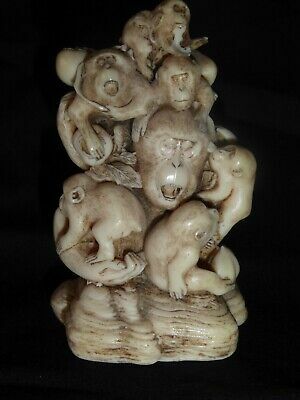 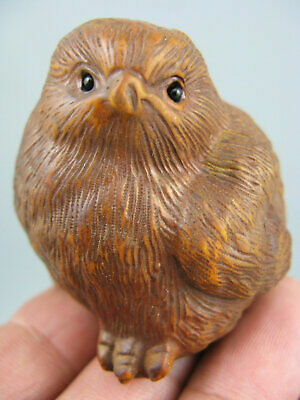 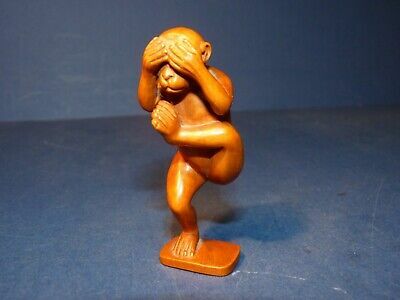 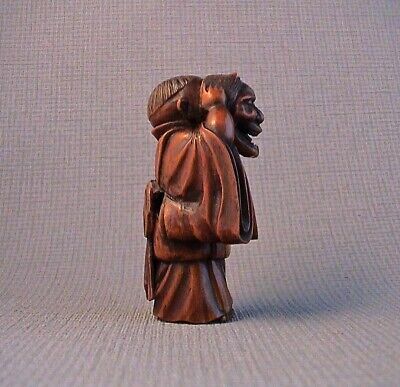 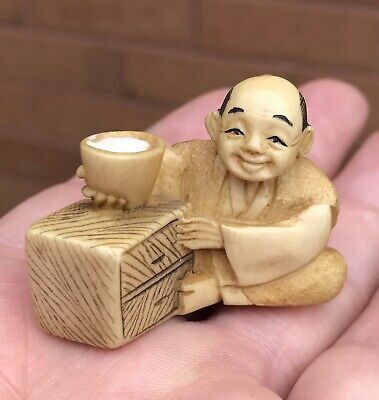 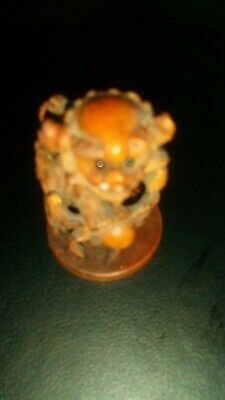 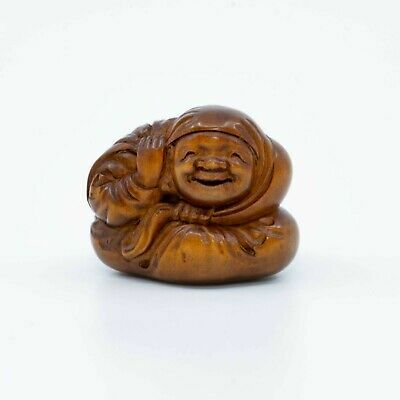 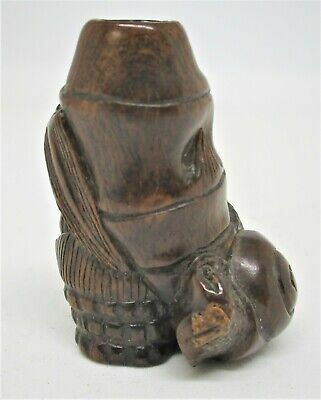 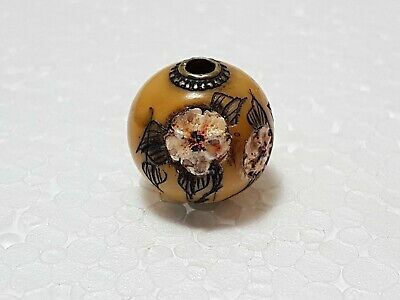 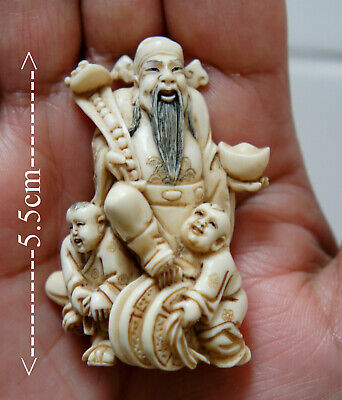 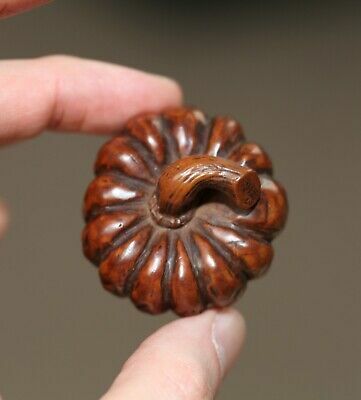 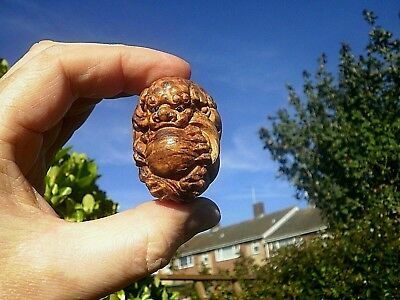 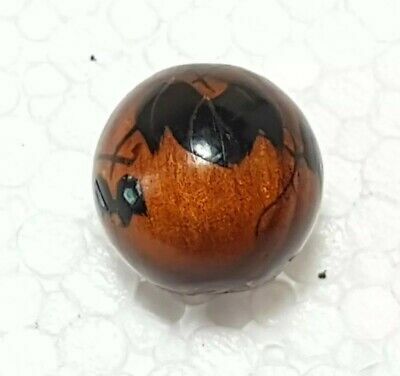 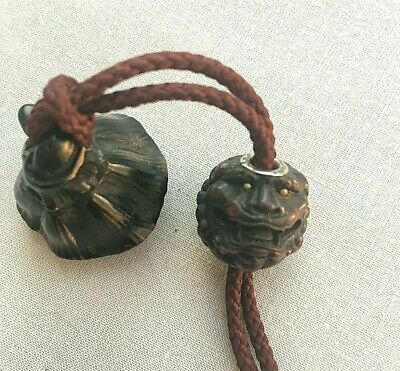 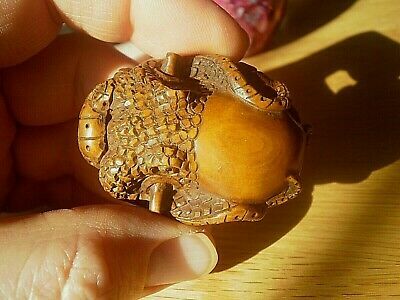 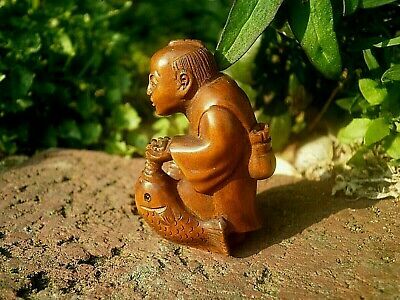 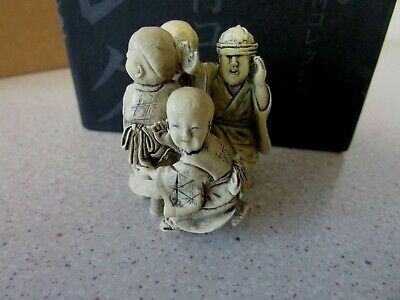 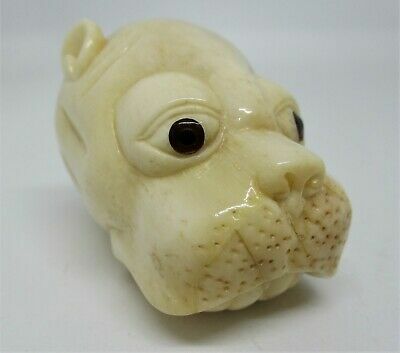 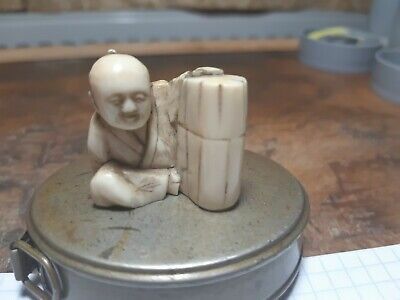 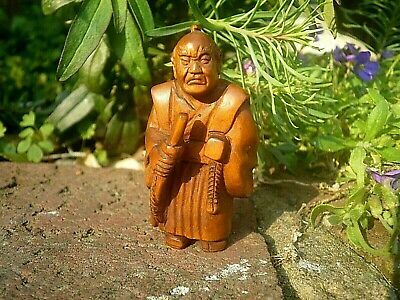 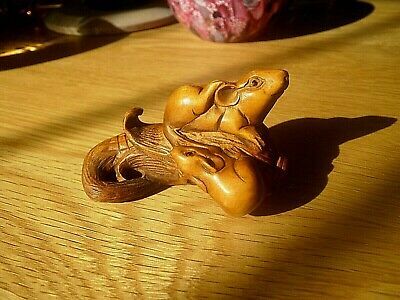 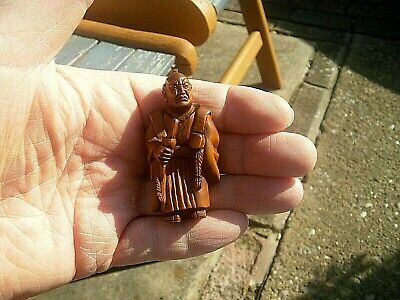 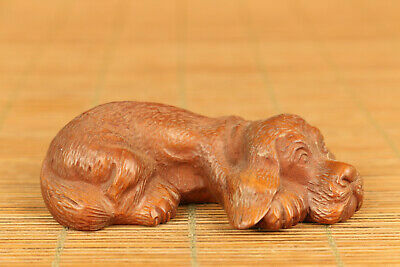 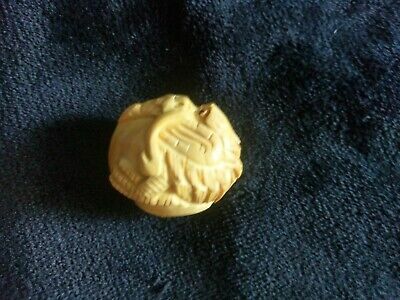 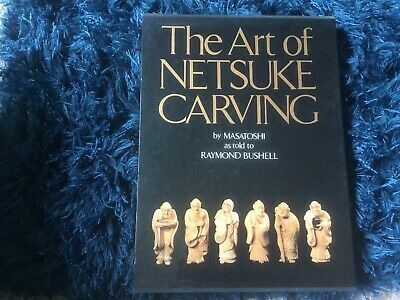 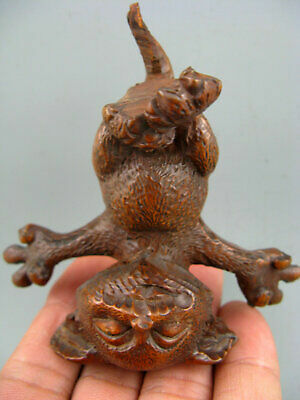 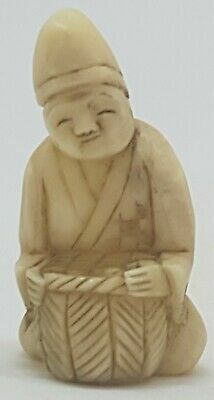 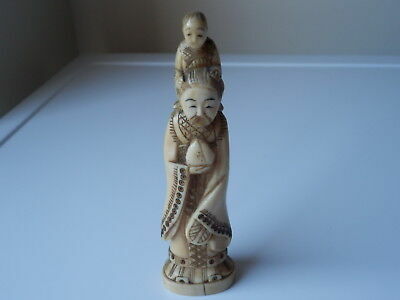 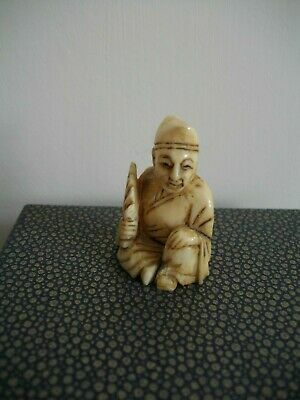 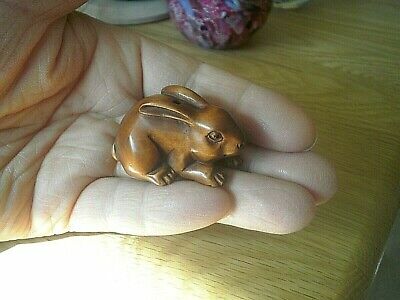 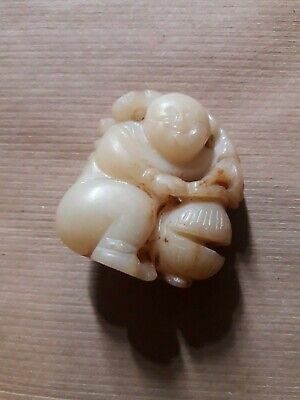 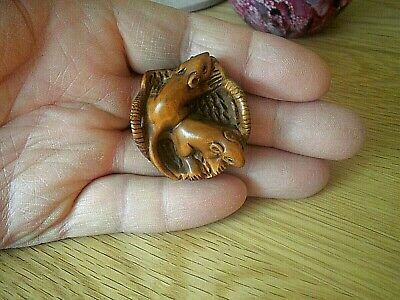 Very Rare old antique Netsuke XVIII c.